Mike Frank and Matt Freeman discuss all the latest happenings at Notre Dame's spring practices. Who has stood out so far? Have enough offensive weapons started to emerge? Will they have answers at linebacker in the near future? 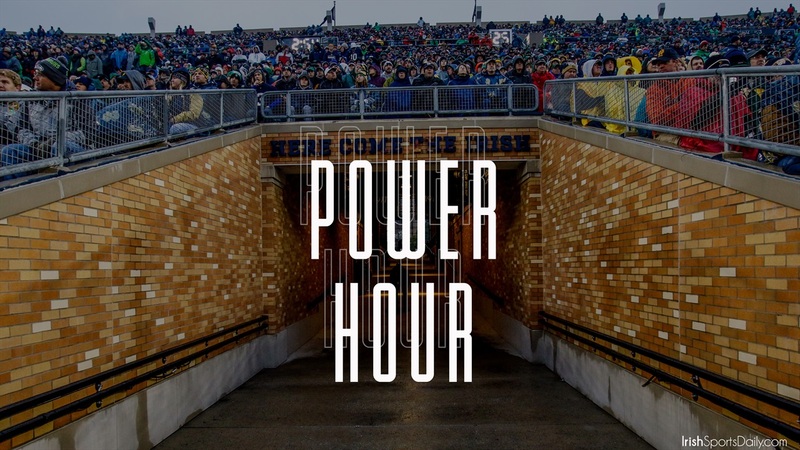 Find out these answers and more in this episode of Power Hour. To download to today’s broadcast, please click the link below. If you want to listen to today’s broadcast in this browser, please click on the media player below and the show will start playing.